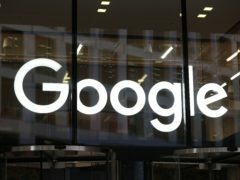 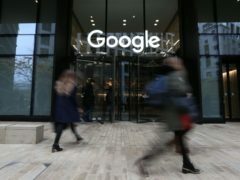 Google has restored service to its Gmail platform after almost an hour of unexplained downtime, which left some users unable to access their email accounts. 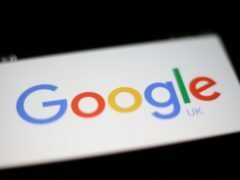 Google has rolled out its Undo feature to the Gmail app on Android, meaning just about anyone can now spare themselves from sending error-ridden emails. 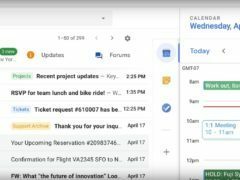 Google has begun rolling out a brand new version of Gmail for web users, with a fresh look and a range of new features to help users reach the coveted “inbox zero”.